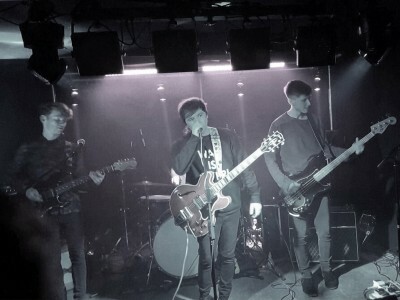 Young Inverness Indie rockers Park Circus return to Ironworks to kick off 2019 with support from The Citrus Scene & Bethany Nelson. “We are buzzing to announce that next year we’re headed back to the Ironworks with support from big and cool acts in The Citrus Scene and Bethany Nelson!! Gonna be mega!